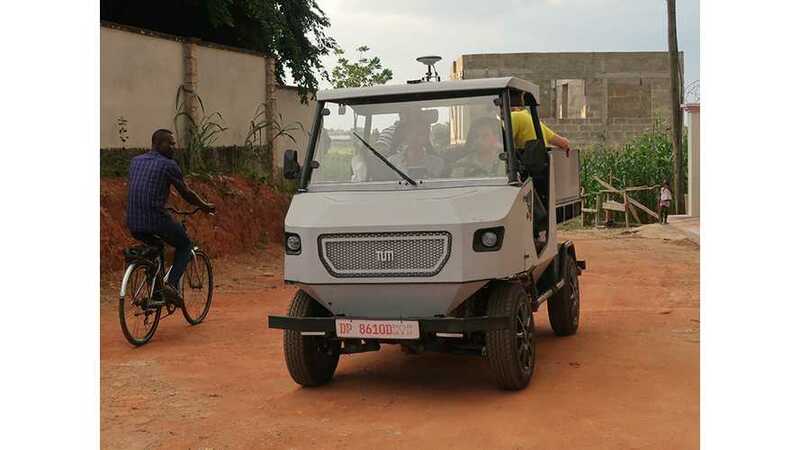 The go-anywhere, do-anything electric all-rounder is ready to traverse the desert, transport loads and power gear. 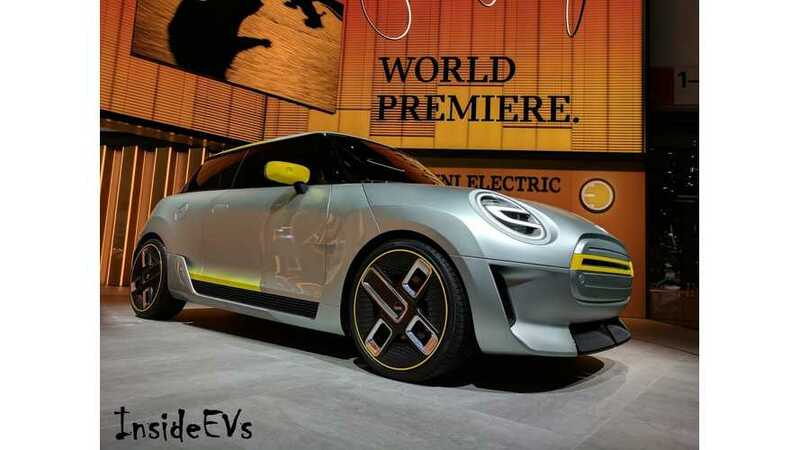 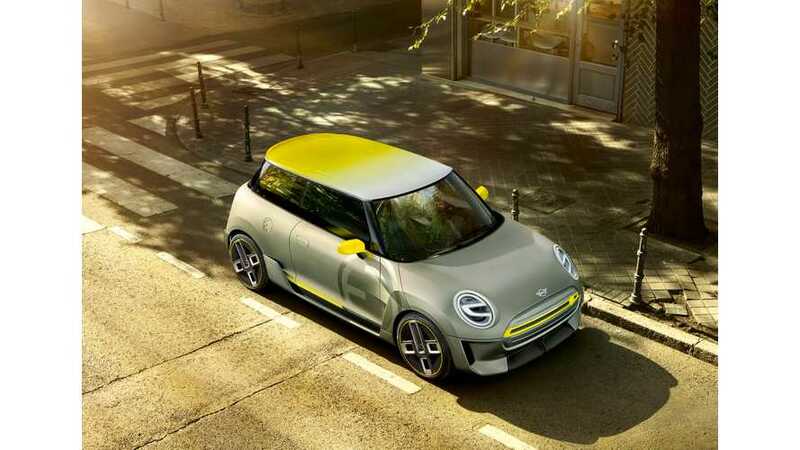 MINI is previewing its first volume all-electric production model through this Electric Concept that will be unveiled at the 2017 Frankfurt Motor Show. 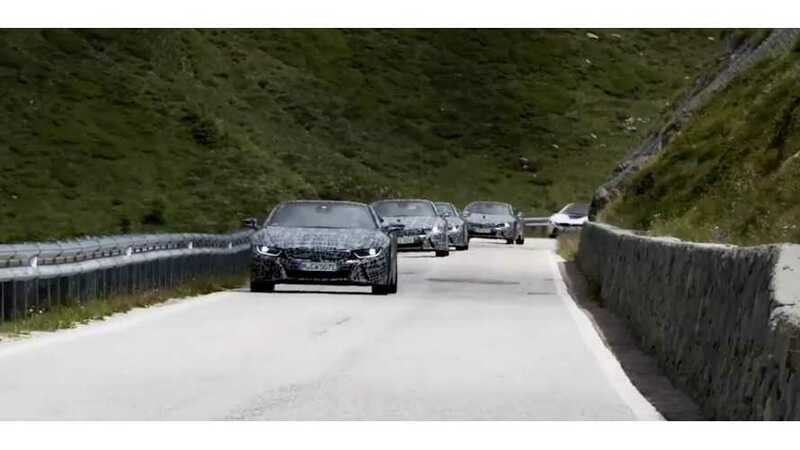 Ahead of the Frankfurt International Motor Show in September, BMW has released new video with several i8 Roadsters in their final testing phase.